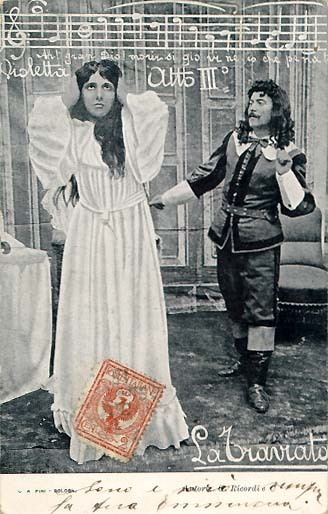 The libretto is based on La Dame aux Camélias by Alexandre Dumas fils, who wrote both a novel and a play with the same title. The novel was first published in Paris by editor Alexandre Cadot, 1848, in 2 volumes (340 and 362 p.), reprinted in one volume by the same editor in 1851. A revised and corrected version was published in 1852 by editor Michel Lévy. Another revision with corrections by the author was published by the same editor in 1872. The play in five acts with songs was published in Paris by D. Giraud and L. Dagneau in 1852, 105p. Cuts are just part of Opera. 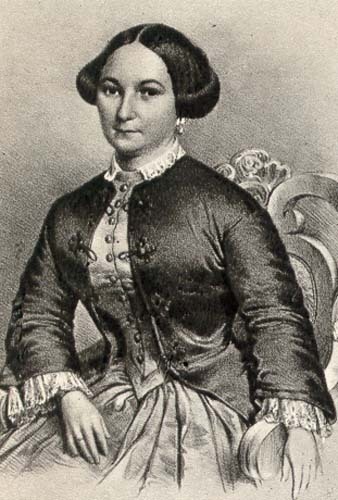 Violetta is one of the dream roles for a soprano. With Rigoletto, Il Trovatore, and La Traviata, Verdi began to break the mold of formula and predictability by merging recitative, aria, and ensemble. He wanted clear dramatic continuity. Verdi intended La Traviata to be not only a musical entertainment, but a challenging work of theatre. Going against operatic tradition, he presented a modern-day drama of the Parisian demi-monde, featuring a courtesan who tries to embrace a more conventional life, is thwarted by social stigma, and succumbs to the ravages of tuberculosis. 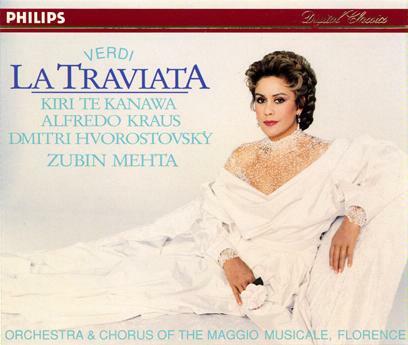 This article will be for reviews of La Traviata on CD by staff and members of Opera Lively. New reviews will be added as they are written. There is another one for DVDs and blu-rays. This article will be for reviews of La Traviata on DVD and blu-ray. Another one for CDs will be created. We'll publish the reviews here as they get written by our staff and members.